Bridal Bliss now offers gorgeous custom dessert displays, providing your guests with a sweet ending to your special day! We bring an eye for detail and years of experience (and a sweet tooth!) to the planning process, ensuring that your dessert buffet is both memorable and delicious. In an effort to shop local and provide the finest ingredients for our clients, all baked goods are provided by licensed Portland scratch bakeries. 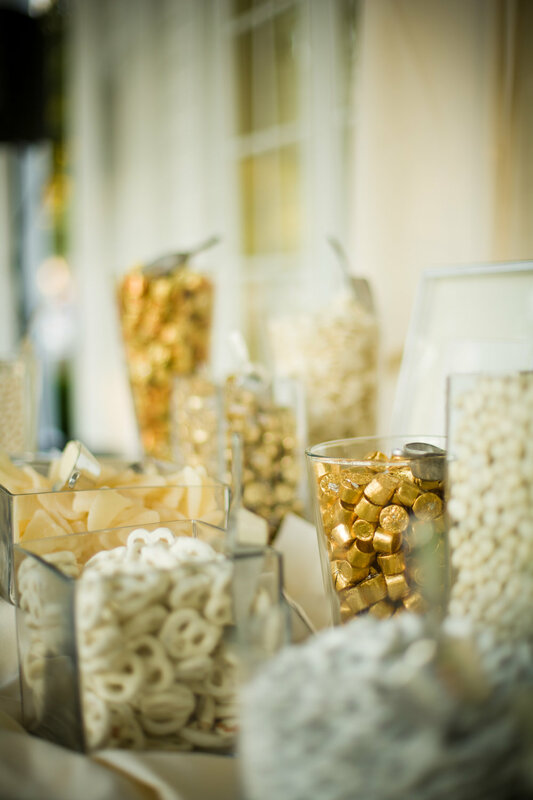 Our process is simple – you tell us about your wedding and choose your treats, and we will design the display, source all of the sweets and provide the supplies. On the day of your event, we will set-up, restock, and tear down after the party is over. It’s that easy!